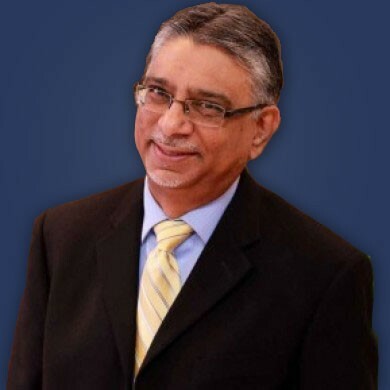 Dr. Shiraz Fazal graduated from Tufts University of Boston in 1997 and worked as a contract dentist for the US Army in 1999 prior to making his move to Vancouver and joining 123 Dentist as a Community Dentist Network member. He is a proud member of BC Dental Association and Canadian Dental Association and attends many focused study clubs.In his spare time, he is a devoted family man and an avid soccer player. Dr. Mariam Sourial was born in Egypt where she received her dental degree from the University of Alexandria, graduating with honours in 1997. After working as a dentist in Egypt for several years, she and her family immigrated to Canada where she received her second dental degree from the University of Toronto, once again, graduating with honours. She also received the prosthodontic award. As a child, Dr. Sourial’s dream was to become a dentist. 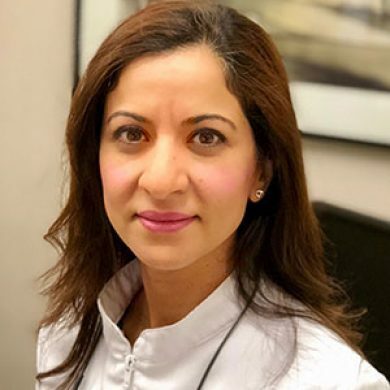 Her passion for dentistry and caring for people is evident in her dedication to advanced dental education in oral pathology, early detection of oral cancer, root canal therapy, cosmetic dentistry and both Invisalign and traditional orthodontic treatment.